I'm overall satisfied with this bassinet. It's a lot larger than I expected, but that just means more room for the baby! 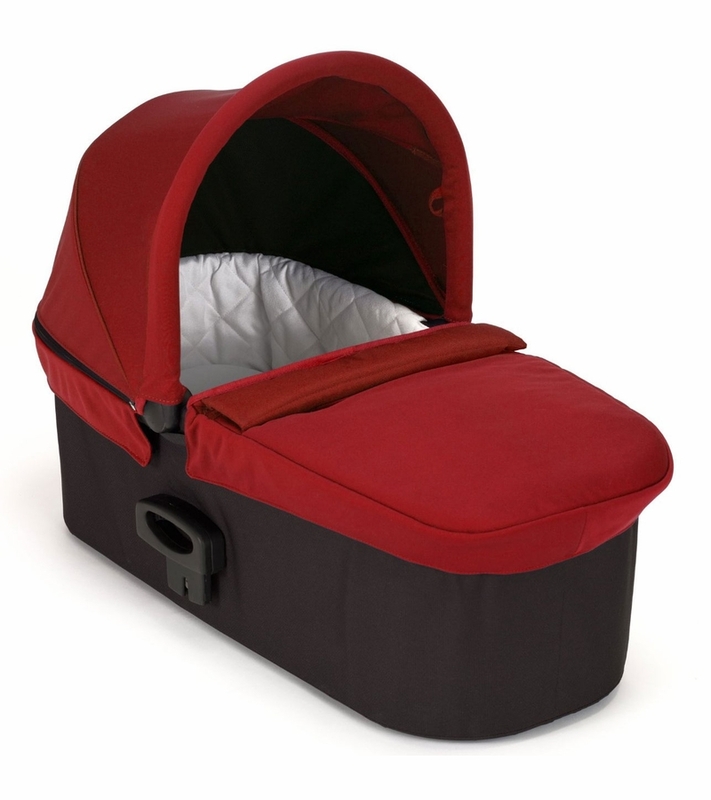 The materials seem nice and the bassinet itself seems durable. One of the downsides is that this bassinet is not approved for overnight sleeping. 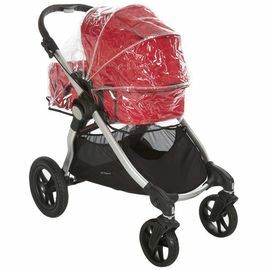 always like baby jogger product. this is another great one. 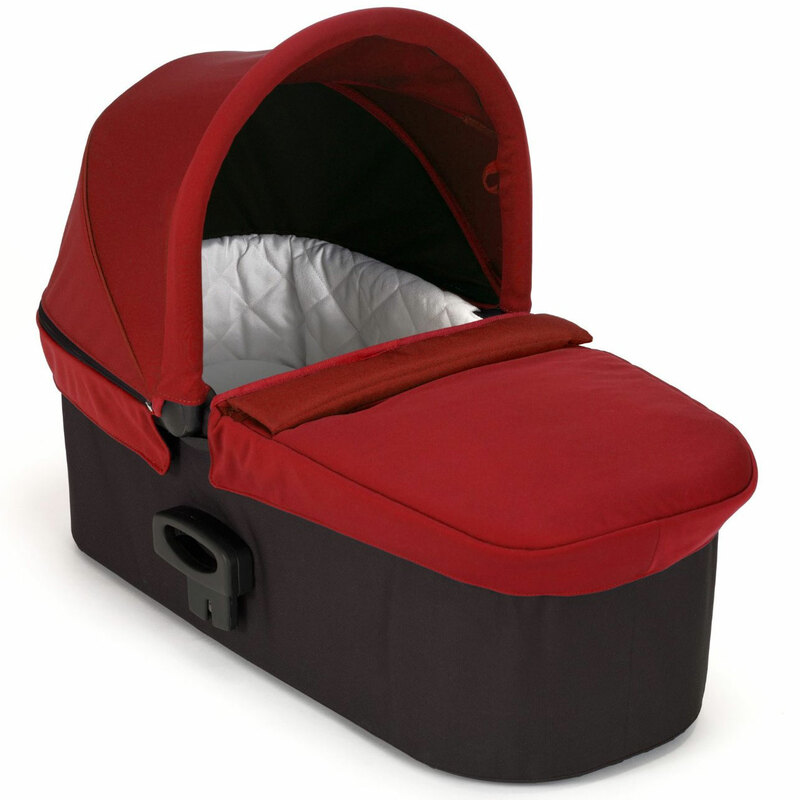 easy to use and install to stroller. and the design is good for south california weather as well. overall good buy.